An upcoming platform-adventure game, The Cave is the brainchild of Monkey Island and Maniac Mansion creator Ron Gilbert. Channeling Gilbert’s earlier work, The Cave employs classic adventure-style gameplay within an action-platform framework. While we expect The Cave to release this month, an official release date has not yet been announced. A demo for the Grounding Inc. and LAND HO! 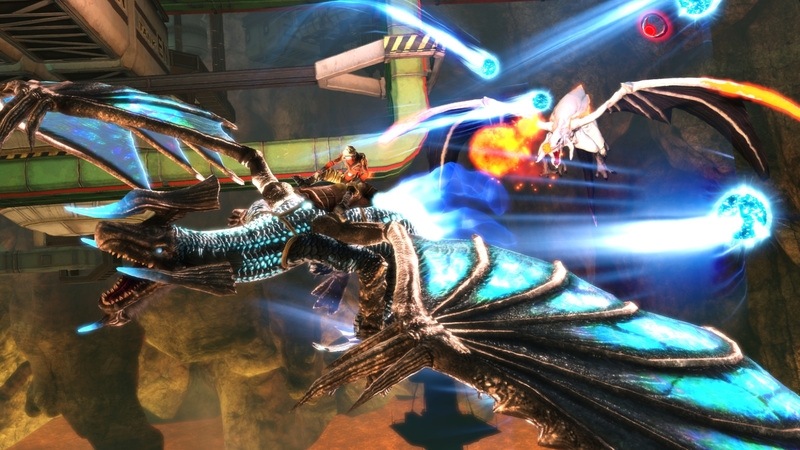 co-developed on-rails shooter Crimson Dragon suddenly appeared on the Japanese Xbox Live Marketplace over the weekend sans a formal announcement of its existence. 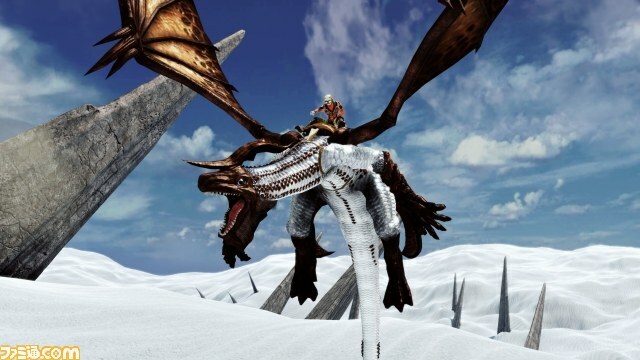 Japanese XBLA players interested in test-flying a dragon were required to have at least a Silver Xbox Live account and be willing to part with a wallet-obliterating 4,294,967,295 MSP. The demo release, along with its ludicrous listing price, was a mistake, but it is said to be in a playable state. Ground Inc.’s Yukio Futatsugi (director, Panzer Dragoon Saga) responded to questions about the nature of the demo over Twitter by saying that it was “mistakenly” (Google Translate) released, but that it was “actually playable.” XBLA Fans’ unofficial man in Japan, @lifelower, reports that the demo initially appeared to be a limited version of the full Crimson Dragon game, but Futatsugi shot that notion down, explaining that the download was a dedicated demo. The game designer also mentioned that he has been in contact with Microsoft over the accidental release. Microsoft pulled the demo down on New Year’s Eve, but lifelower was able to grab footage of the English version of the game and toss it up on YouTube. 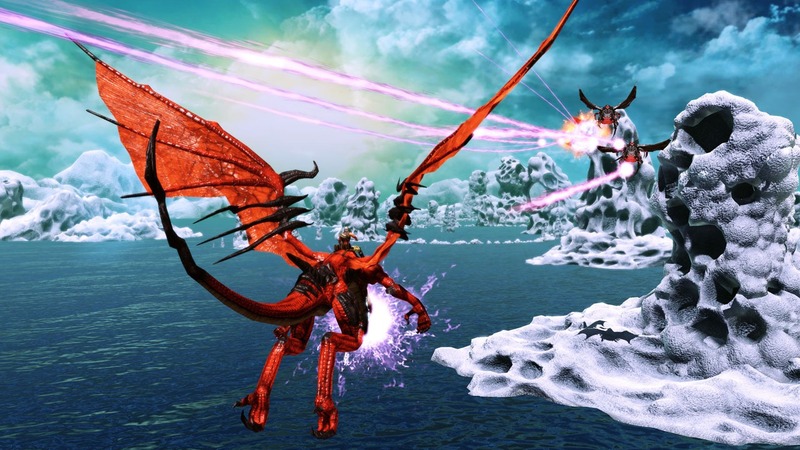 The video, posted above, shows off the game’s menus and one of the six playable dragons soaring through the skies and mixing it up with airborne baddies in jungle and arctic levels. 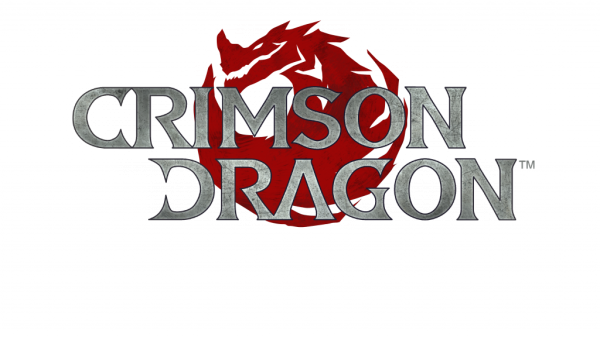 Further information about upcoming XBLA game Crimson Dragon was revealed at an event in Tokyo yesterday. Previously known as Project Draco the kinect game was officially renamed at the event by lead developer at Grounding Inc, Yukio Futatsugi. We knew all about that already thanks to the Australian ratings board, but it was also revealed that the game plays as an on-rails shooter with online multiplayer co-op for up to three players. The game hosts six different dragon types to play with, each with different attributes and three of these were demonstrated at the event: the balanced “Blood Skin”, strong but slow “Dark Shoulder” and “Snow Wing” who excels in learning new skills. 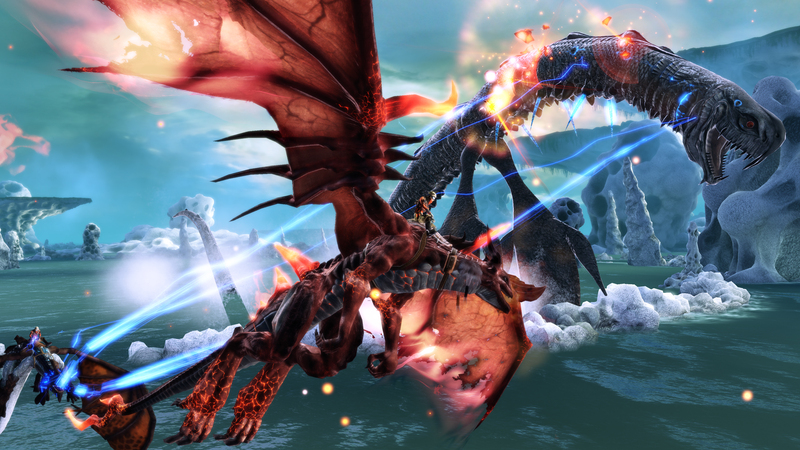 Futatsugi favoured Snow Wing, for its learning ability since new skills can be gained by eating food in the game, though it’s not guaranteed to take every time. Famitsu also published a wealth of new screens for the game and you can check these out after the jump.